Yes, it's a real holiday! 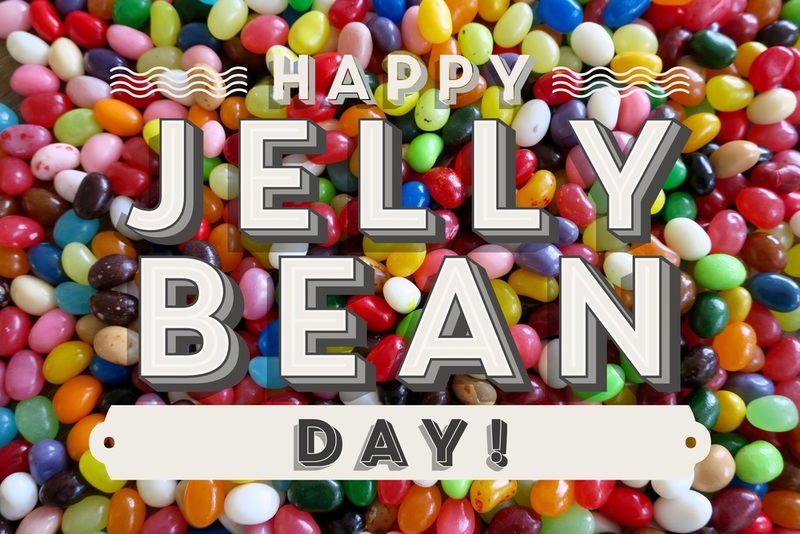 Besides being Earth Day today, it's also Jelly Bean Day. I love a fun excuse to party with sugar! 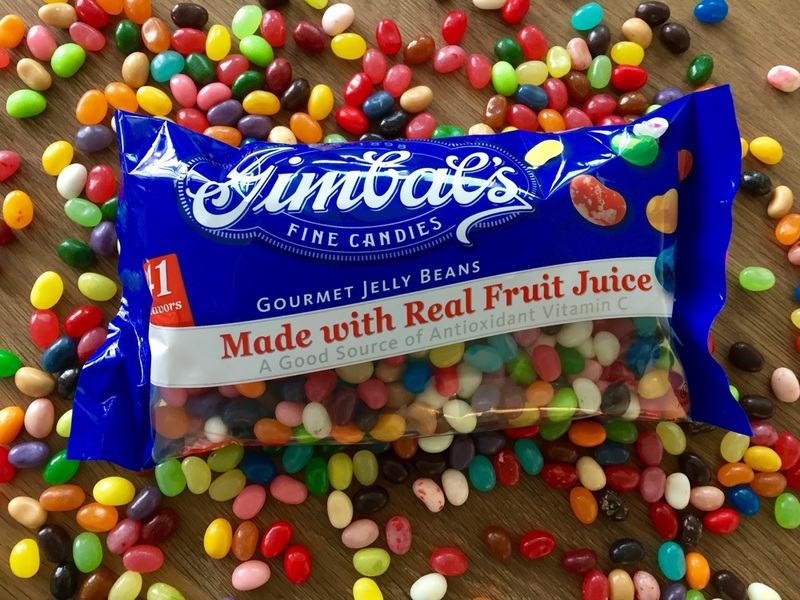 I've blogged about Gimbal's (my favorite brand of jelly beans) before and all the memories that candy might bring up. It's worth including these types of details in your scrapbooks. It's also a good excuse to play around with the perfect colorful photo prop. Jelly beans are fun to photograph!